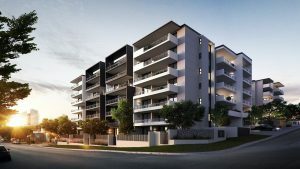 Butterfield Projects, established in the late 1970s, is a Brisbane based, privately owned and operated property development and building company. Projects include residential, commercial and accommodation projects in Australia and internationally. Butterfield Projects has complete control from the design to build and handover, allowing them to deliver quality products in unique positions at an exceptional value. Latest projects from Butterfield Projects. Latest news from Butterfield Projects. There are currently no recent News from Butterfield Projects.